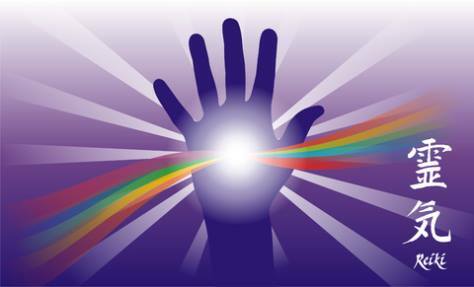 For people who have completed the Reiki 1 course, however long ago, and now feel ready to receive the Reiki 2 Attunement. The course also covers Distance Healing, past life and early life healing as well as finding out more about our Reiki Guides and taking part in a Reiki Share. Contact Liz on 07931534474 for more information or to book your place on this course.